Known as a shopping mecca, Hong Kong has many shopping malls with luxury brands and street markets with affordable bargains. 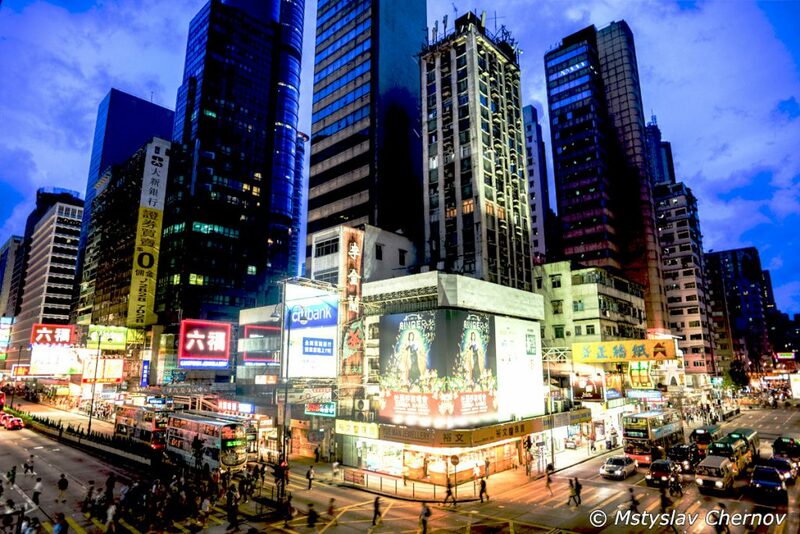 With a wide range and varieties of shopping places in Hong Kong, you are undoubtedly spoilt for choice. Here are the top three areas to shop in the territory to get the full value of money. You can also use the Klook promo code to avail heavy discounts on your purchase. In case you’re looking for an exclusive shopping experience, then Mong Kok is the place to be! You can enjoy an experience of walking down the streets while browsing cost-effective sneakers, accessories, flowers, and goldfish. The Ladies Market, which stretches more than a kilometer along Tung Choi Street, has a collection of souvenirs, artistic Chinese handicrafts, and stylish clothing. The busy streets are astounding at night. Located along Argyle Street, The Langham Place Mall is home to more than 300 shops offering international and independent items. This spacious and trendy mall is linked to the Mong Kok Metro Station. Spreading across more than 340,000 sq. Ft., K11 is the first mall in the world, where the elements of art and nature are beautifully integrated into the architecture of the building. Apart from fashion and lifestyle shopping, you will also view artworks, featuring around nineteen exhibition panels of local artists. Causeway Bay With plenty of shopping malls, markets and cafes around, Causeway Bay is the most convenient area to explore. Time Square is an incredible place to visit at night. 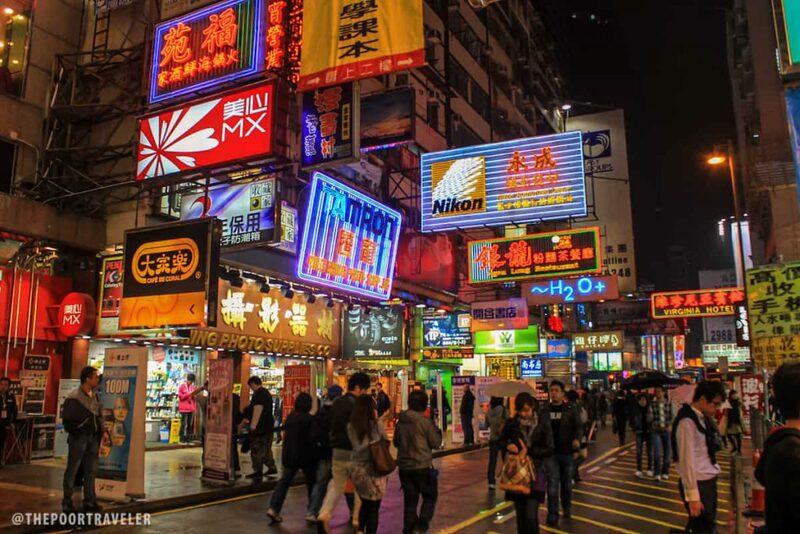 You can also think of SOGO, the largest Japanese-style departmental store in Hong Kong that has many different levels of fashion, electronics, and household items.